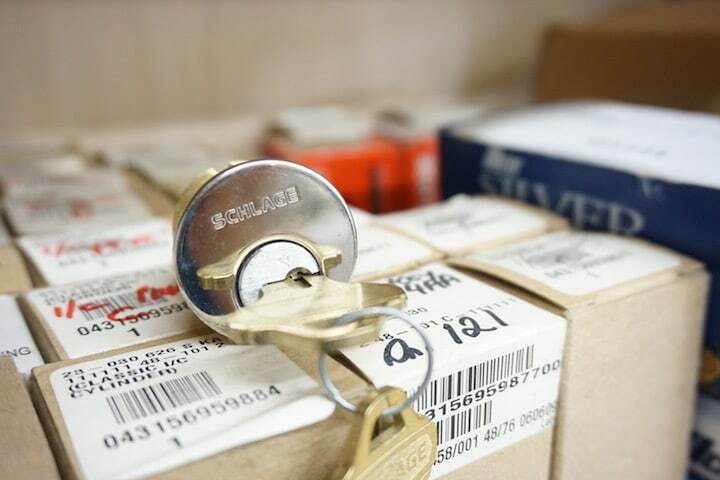 We provide a full range of locksmith services for your commercial property. We can help your business with lock rekeys, lock installation, and master key systems. Whether you need a lock installation or are locked out of your office, Allen’s Safe & Lock will perform the exact service you need in a professional way. 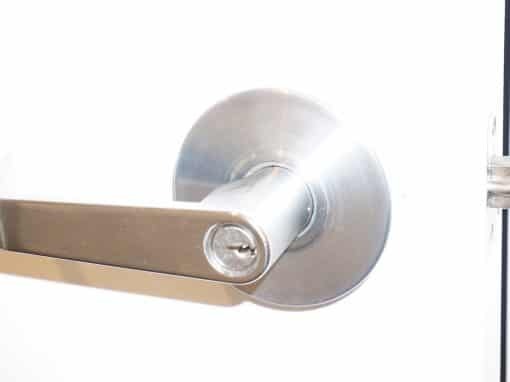 We will provide quality lock hardware and professional lock installation. We can also unlock any lock without causing damages. If you are constantly misplacing your keys, we can install electronic keypads to eliminate your need to carry a bunch of keys. All our technicians are trained and have years of experience. Why do you need a licensed commercial locksmith? So you don’t get scammed. Allen’s Safe & Lock can handle all your safe needs. We have safes in stock. We can move safes, rent safes, and unlock safes. Don’t replace your locks unless they’re broken. If you have lost keys, we can rekey your locks to maintain key control. We prioritize commercial clients. Your doors, locks, keys, and safes must work. 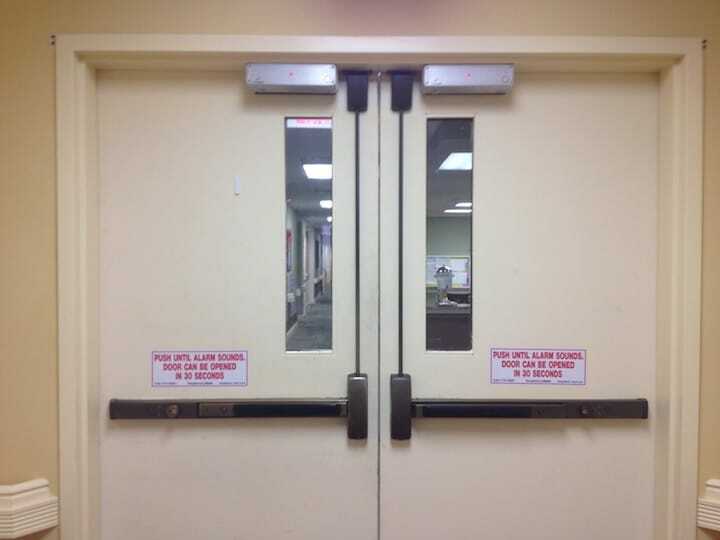 Call us for 24 Hr Commercial Lock Service. All our work is guaranteed. Our commercial lock services in Montgomery, TX includes 24-hour emergency commercial locksmith services, Installation of door closers, panic bar installation and maintenance, re-keying of locks, lock retrofitting and repairs, lock systems installation, installation of keypad door locks, installation and repair of high-security locks, access control systems and panic bar installations, safe installation, key cutting and key replacement. Our prompt, efficient, reliable, and affordable commercial locksmith services Montgomery are just a phone call away. Let us know your needs and we will sort you out in a matter of minutes. We will provide you with an innovative technology to ensure total protection for your office or business at all times.